I’ve wanted this book since I read the last Royal's book. Easton was a mystery that I wanted to get to know. I wanted to know what made him tick. Why he would do and say the things he did. This book takes you on a trip in Easton's head. 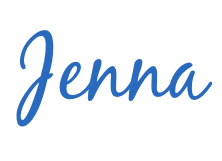 You get to find out more about him and I have to say I fell for him. He has had it a little harder than his siblings. Easton then meets Hartley in a very uncomfortable situation. She doesn't want anything to do with Easton. She just wants to get through the school year and stick to herself. We all know that Easton doesn't take no for an answer. This book ends on a HUGE cliff hanger. 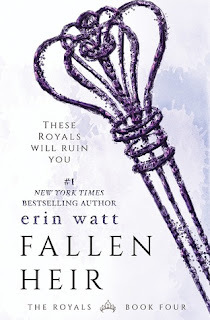 I can not wait to read more from Erin Watt and to see what happens with these two characters and all of the other Royals. I highly recommend this series!